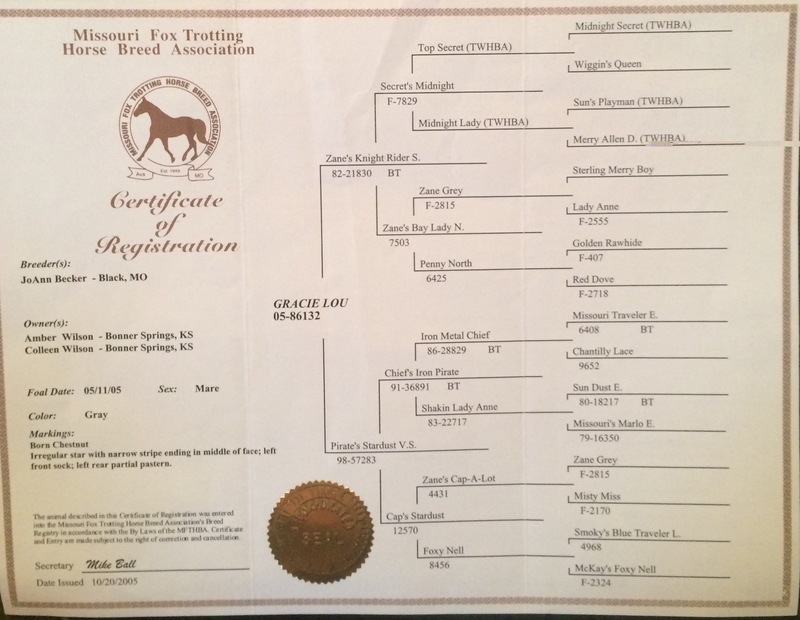 At Wilson Farms, we have committed ourselves to owning top notch broodmares. 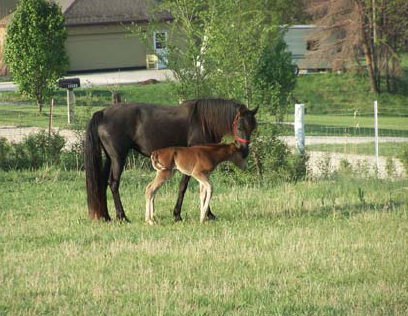 With the exception of just one or two mares, all our mares have been riding horses. 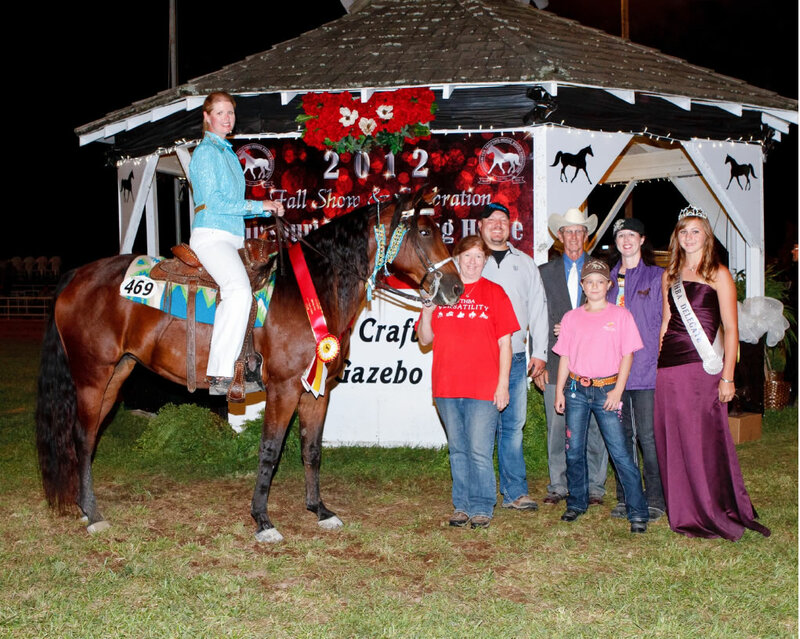 We have spent years with them on the trails and in the show ring evaluating their abilities and strengths. 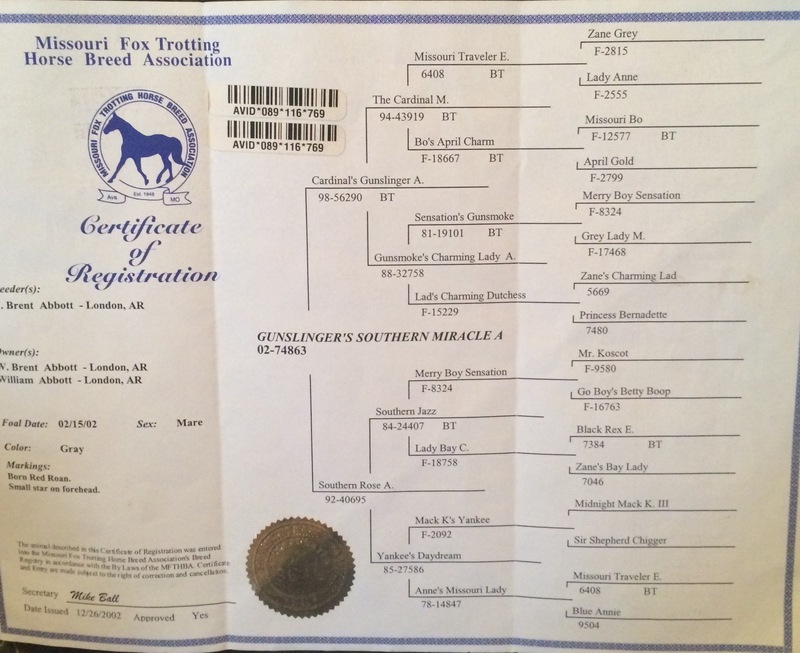 We only breed mares that meet our strict standards. 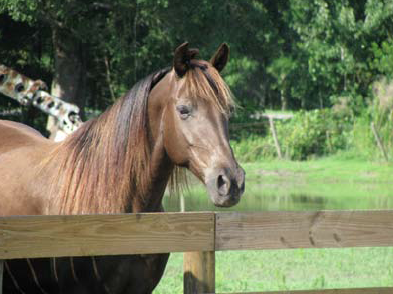 We do not stand a stallion. 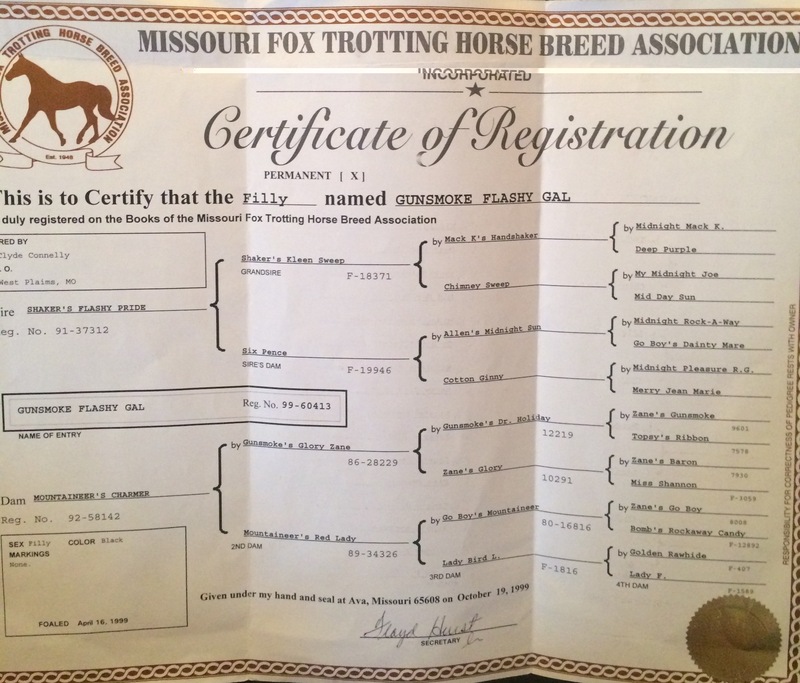 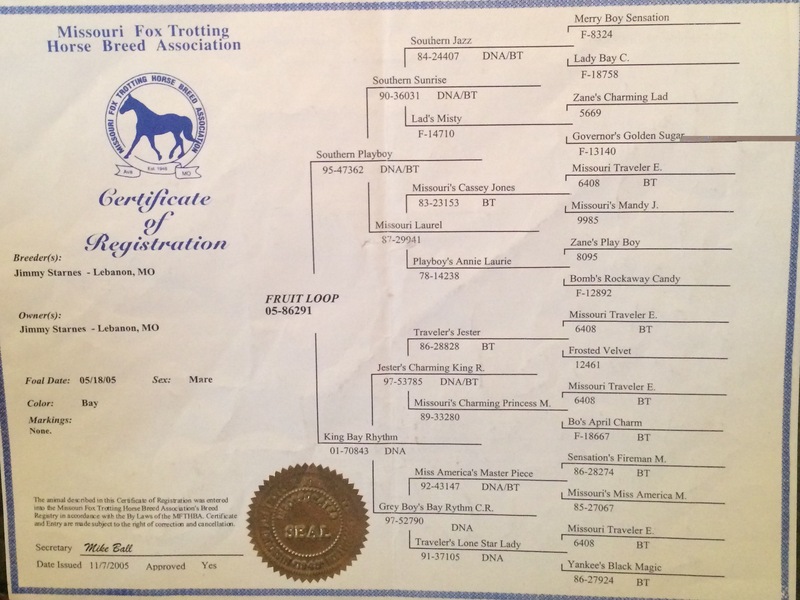 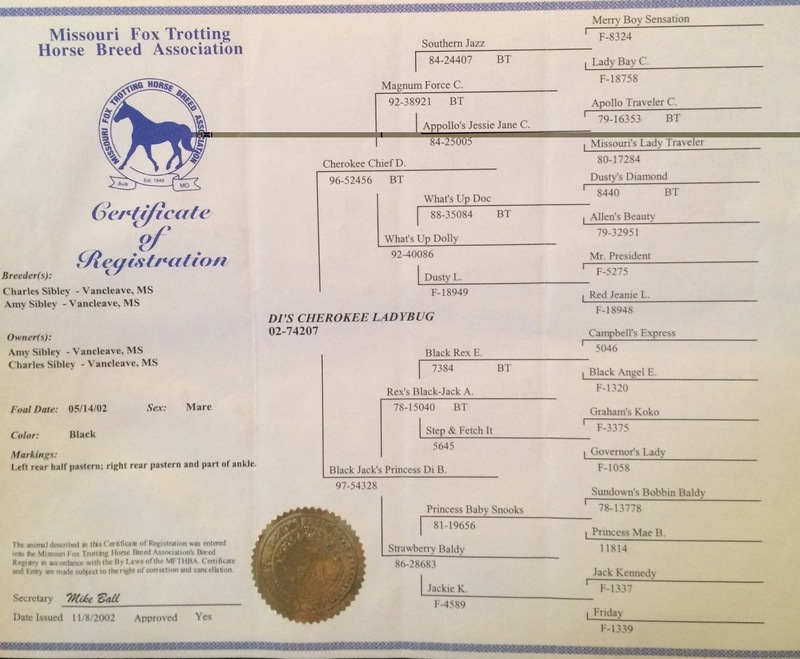 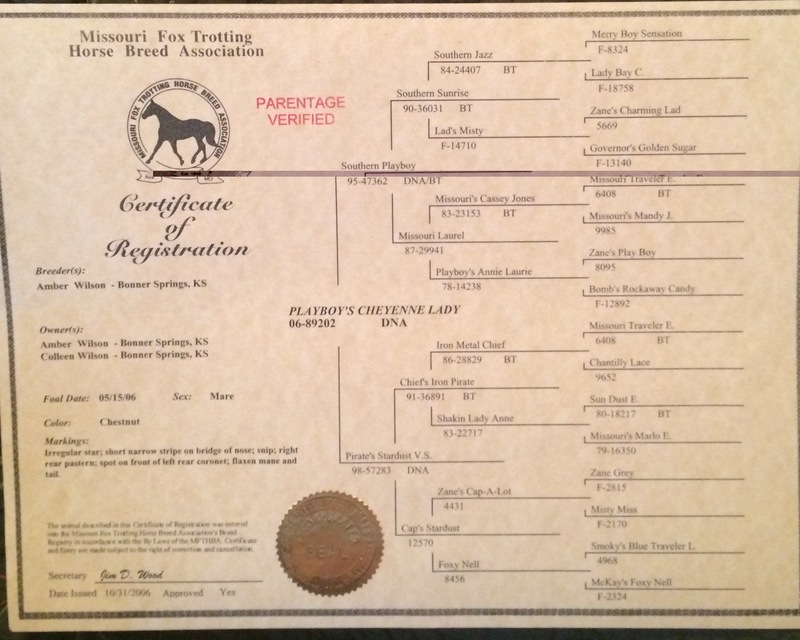 This allows us the flexibility to breed our mares to some of the best stallions in the Missouri Fox Trotting Horse breed. 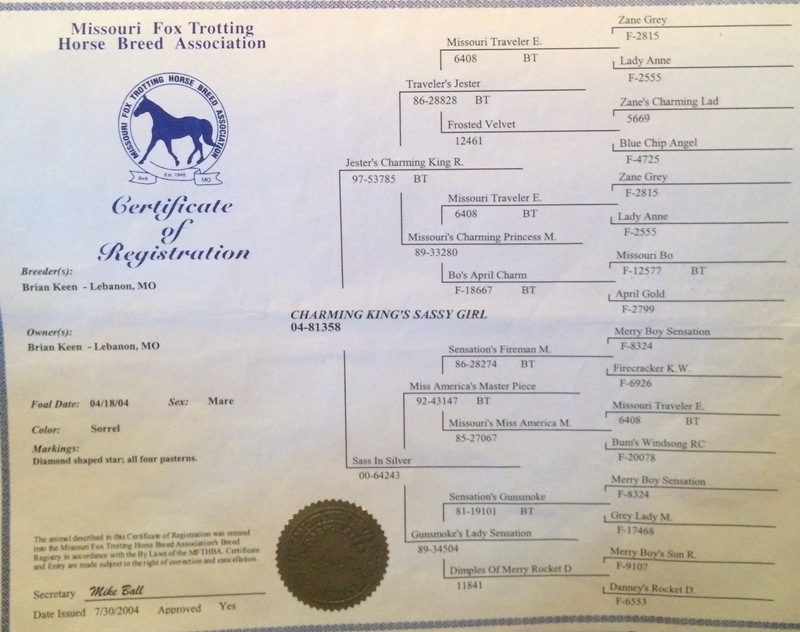 Our objective with each cross is the same: To breed a top quality offspring. 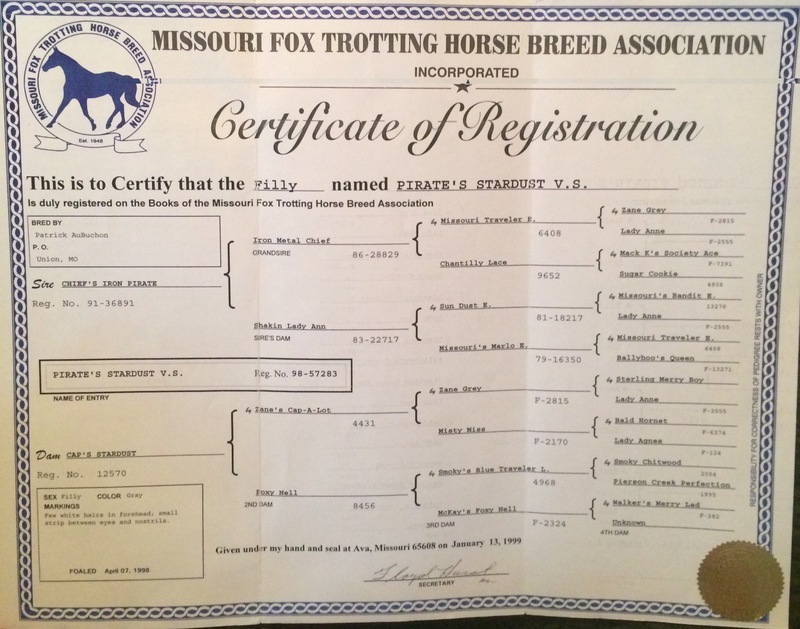 Gracie has been an exceptional trail horse. 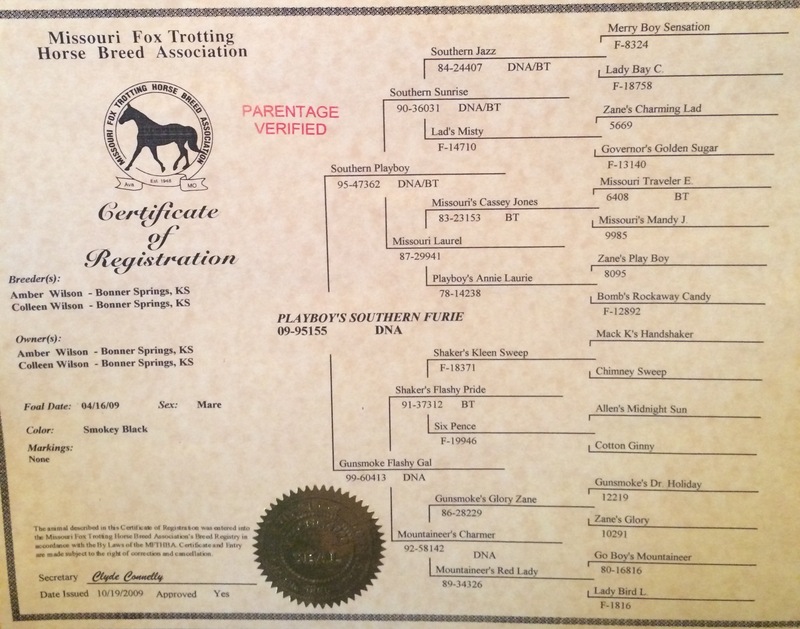 We regret not taking her into the show ring with her amazing rhythm, natural fox trot and great flat walk! 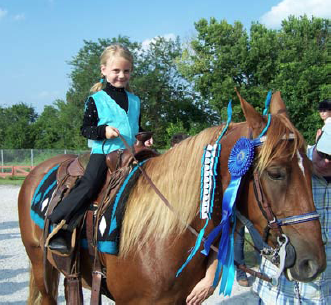 Sassy has also competed in countless local shows including a number of leadline classes and walk only classes teaching youth to show. 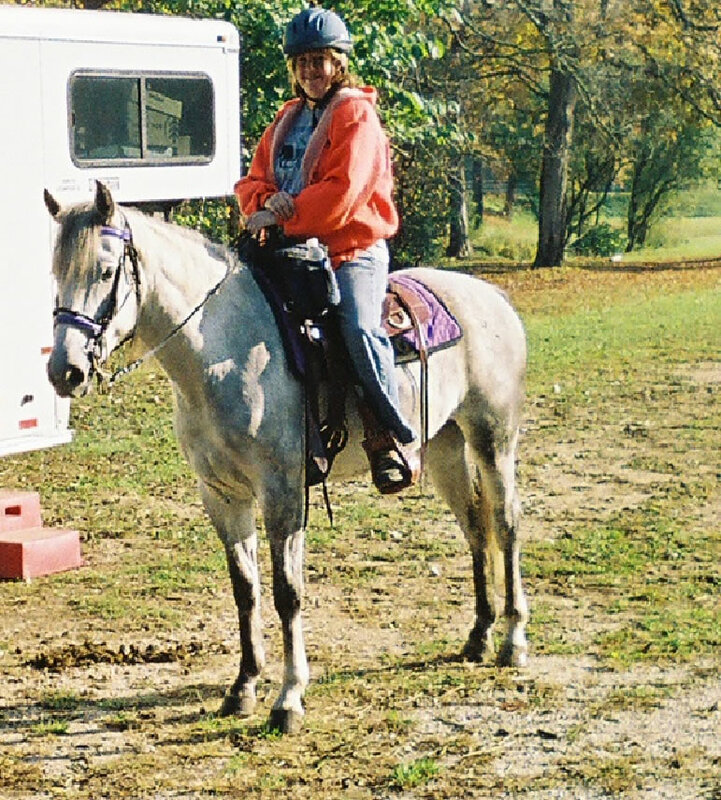 She is also a very dependable trail mount. 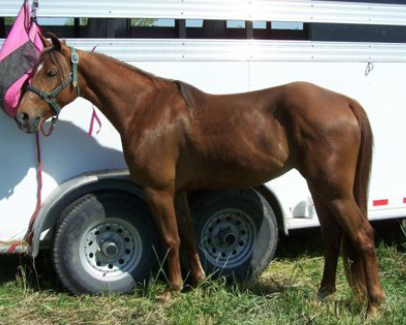 Injured as a three year old, we were only able to show her a few times locally before her injury. 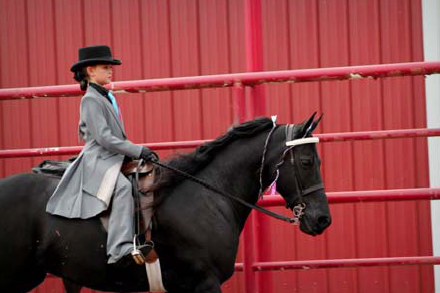 Prior to the injury she showed a ton of potenial. 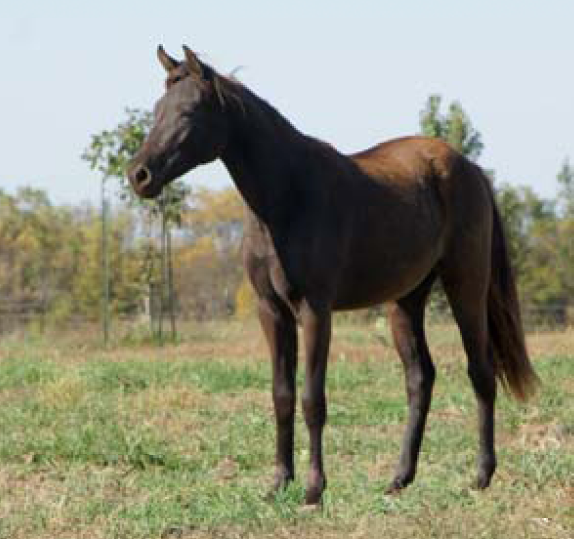 While we are sad we couldn't show her, we are delighted to have her in our broodmare herd. 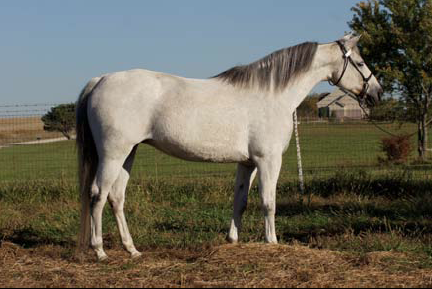 Full sister to 2008 World Grand Champion, Gunslinger's Guns and Roses A.